Laurence Sexton is the spokesman for the LJG Dairy Partnership, a three-way partnership between Laurence, John Hallissey, and Guy Scott. 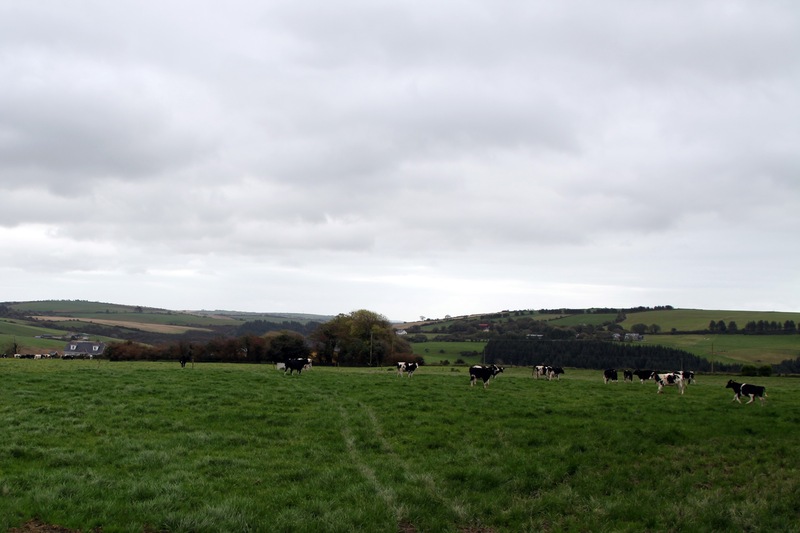 The farmland managed by LJG Dairy originally belonged to the family of Laurence’s mother. He left his career in building in 2003 to take over the property with his wife and son, Judy and Sean. 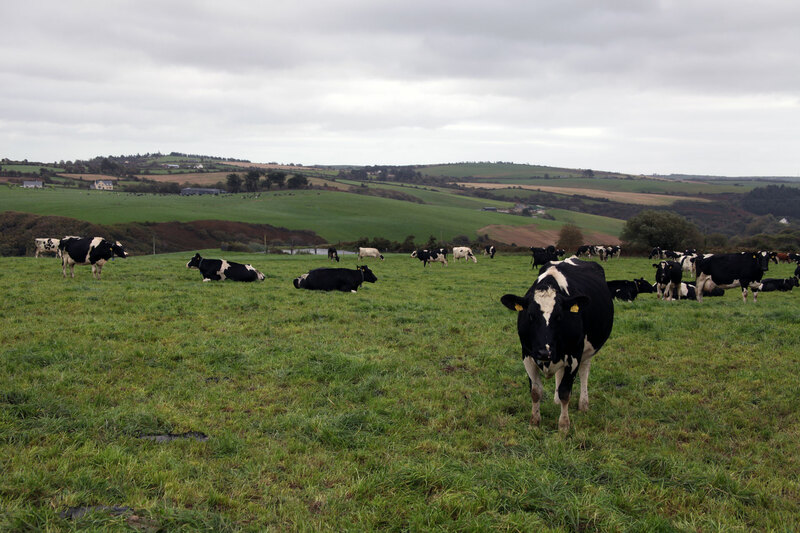 At the time, there were only 50-60 cows, but today he and his partners tend to a herd of 400 Jersey Friesian crossbred cows on 500 acres of land. 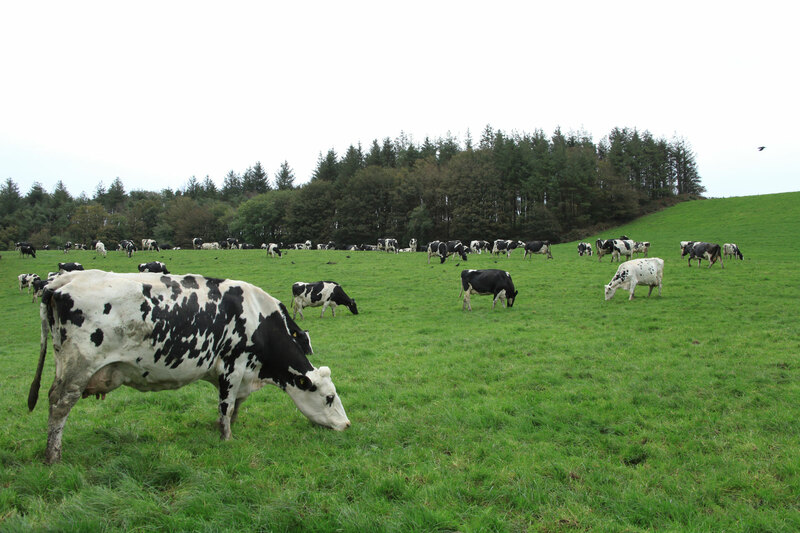 LJG Dairy is an example of a larger herd made up of smaller, more diverse breeds; smaller cows are better suited for farms with more acreage because they use less energy walking out to pasture. 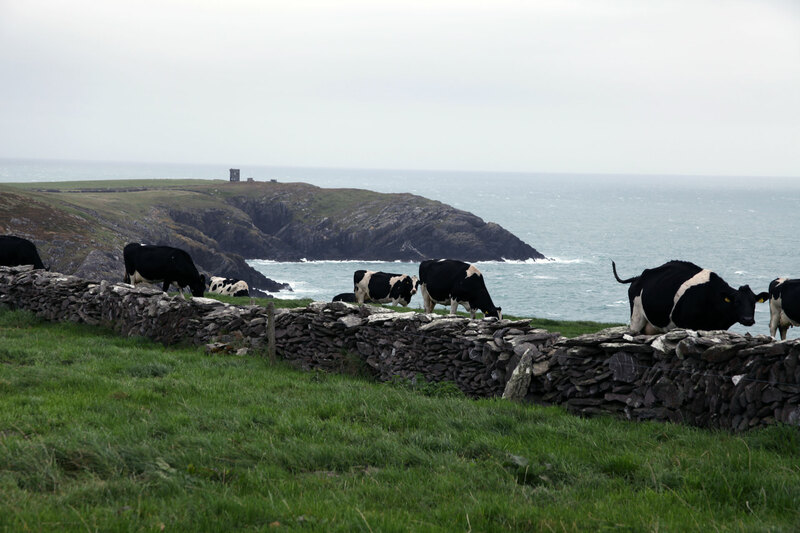 Laurence and his family balance the demands of the farming lifestyle with their involvement in the County Cork community. Laurence is an avid sportsman and is the chairman of the local Gaelic Games Club at Kilbrittain. He says that a good routine is the key to managing both farm and club commitments. On his days off, he loves cycling the scenic byways of the region. As a member of the Grassland Association, Laurence keeps up with the latest grass trials. He is known for his expertise at growing grass. He measures it every week, including the sod in the paddocks, to assess what needs to be cut for bales. He spends much of his time among his herd. To find out more about responsible consumption, visit the Century Council. Learn about the California Supply Chains Act. Please do not share the content of this site with people under the legal purchase age. Share content responsibly.